We are joined by Qhawekazi Giyose and Gugulethu Duma, together they make up the traditional Xhosa musical duo Found at Sea. Gugulethu Duma has a large love for Jazz and was part of the Open Mic Jazz Singer Competition and made it to the Top 6. her only formal musical training prior, was joining a choir and percussion band at a young age. 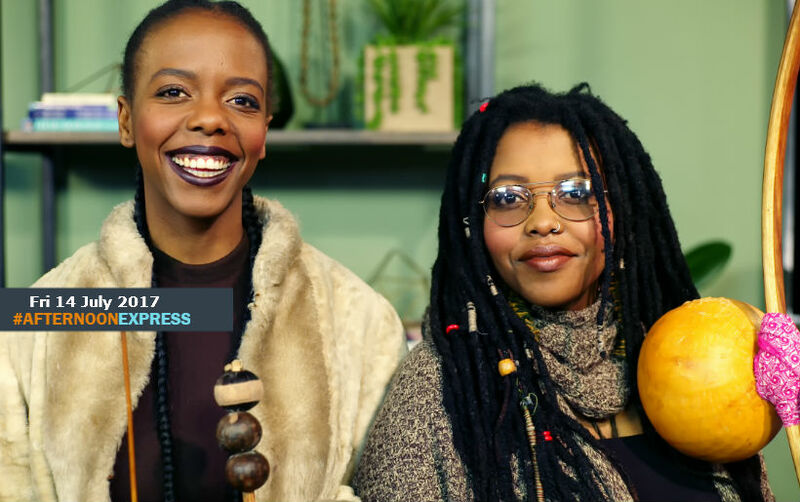 The duo have been mentored the legendary Madosini after forming a bond with her after they met at the Drawing room in Cape Town, and an instant bond was formed due to the love of traditional Xhosa music. She has taught them how to play handcraft Xhosa instruments such as the Uhadi and Umrhubhe musical bows.